Scandic’s successful work within accessibility has yet again attracted global attention as one of the finalists in the World Responsible Tourism Awards 2015.The award ceremony will take place at World Travel Market in London on November 4, 2015. Scandic has been nominated in the category for “Best accommodation for disability access.” This category awards a hotel or other accommodation provider that is accessible and enjoyable for all, welcoming travelers of all physical and mental capabilities, and serves as an example to the tourism industry. 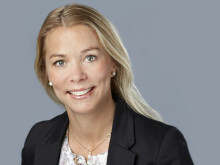 “I’m very proud that we have made it to the finals for such an important award thanks to our extensive work in the area of accessibility,” says Frank Fiskers, President & CEO of Scandic Hotels. The judges consider accommodation providers who have integrated progressive policies and practices of inclusion and accessibility into the heart of their operations. It is not just about providing wheelchair access, but having an ethos of accessibility that runs through the entire company. Several Nordic tourism companies are included on the list of 37 finalists for the World Responsible Tourism, and Scandic stands alone as the only hotel chain on the list. World Responsible Tourism Awards were founded by Responsible Travel in 2004 to celebrate the most inspiring stories in responsible tourism. 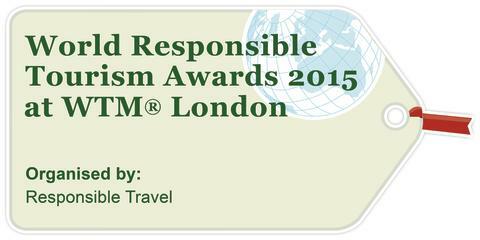 The Awards are organized by Responsible Travel and ICRT (International Centre for Responsible Tourism). The award ceremony is hosted by World Travel Market, the leading global event for the travel industry on World Responsible Tourism Day, November 4, 2015.